German Shorthaired Pointer. Photo courtesy of the Outside Online website. If you love to get outdoors and enjoy being active, it can be hard on the wrong kind of dog breed. Fortunately, we've compiled a list of ideal dog breeds that love the heat. 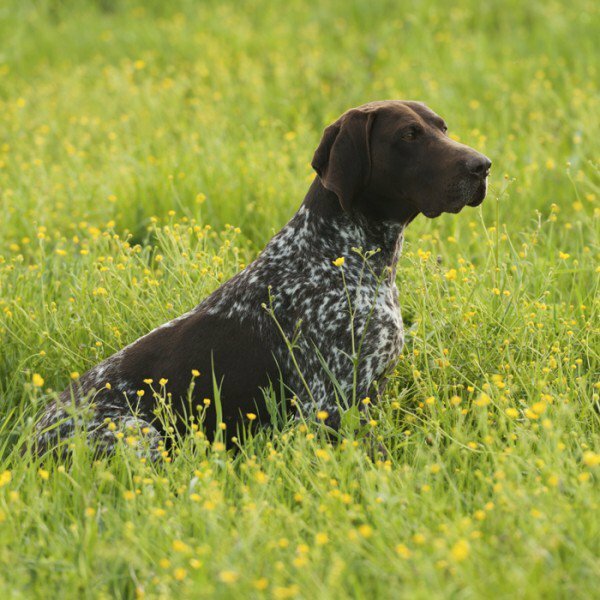 A German Shorthaired Pointer is a big fan of getting outdoors. 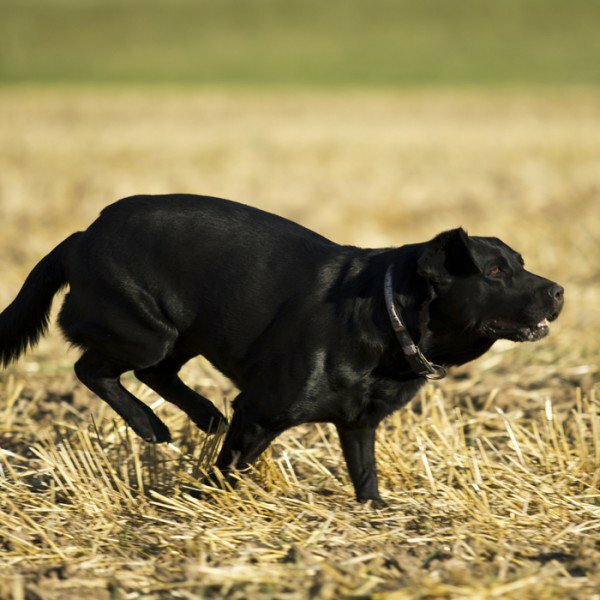 Bred for a variety of things, including hunting and bomb detecting, these fun-loving breeds are perfect for an active lifestyle. 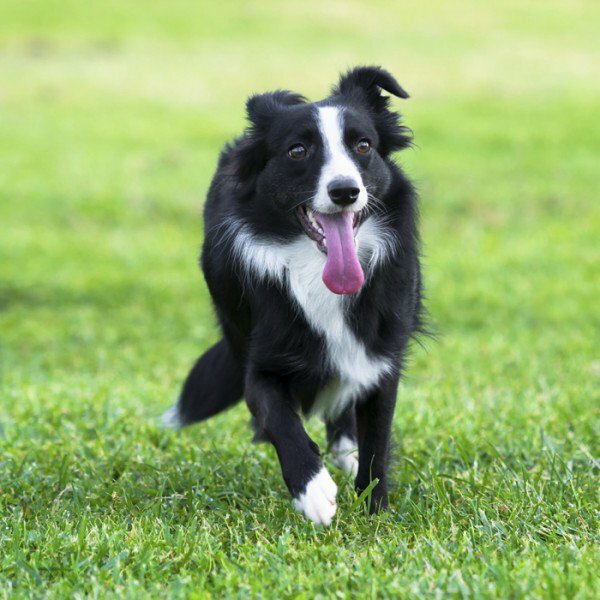 Border Collies, otherwise known as the "sheep dogs," are so active that it might be hard to keep up with them! However, they are incredibly well-mannered and trainable, great for a young family. Looking for a smaller, yet still active, dog? 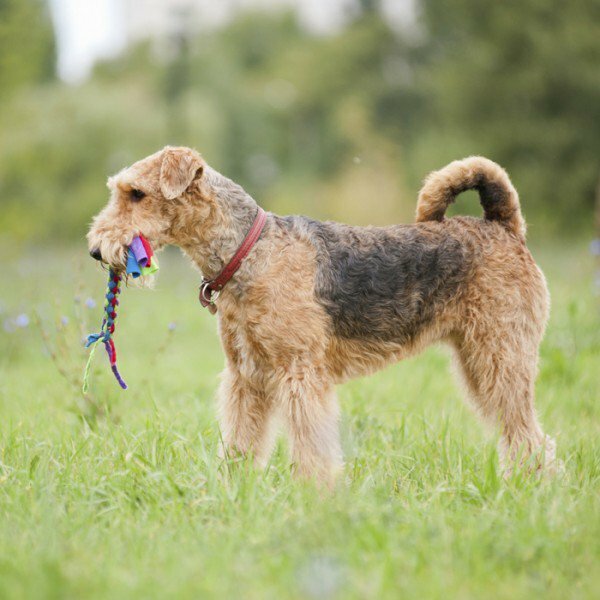 The Airedale Terrier is the ideal pick for you! They are incredibly intelligent and get bored easily, perfect for the hiker. A classic choice, the Golden Retriever is known for its kindness and its energy. 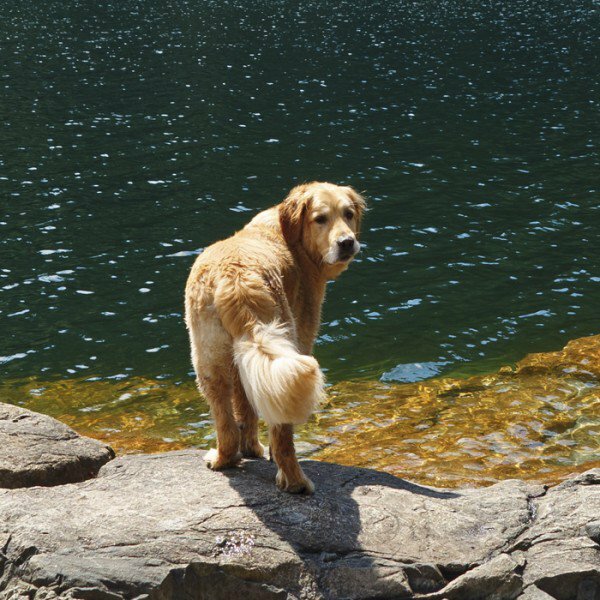 After initial consistent hands-on training, they are incredibly loyal, social, and upbeat, always looking for a good hike or swim. If water is more the ideal form of exercise, a Labrador Retriever is the best match. Built to withstand both cold and warm climates, Labradors can enjoy rolling in the snow, along with hiking in the sun, though swimming is their ideal pastime. Head to the Habersham Humane Society in Clarkesville to find your perfect warm-weather, active dog. Content courtesy of Outside Online.